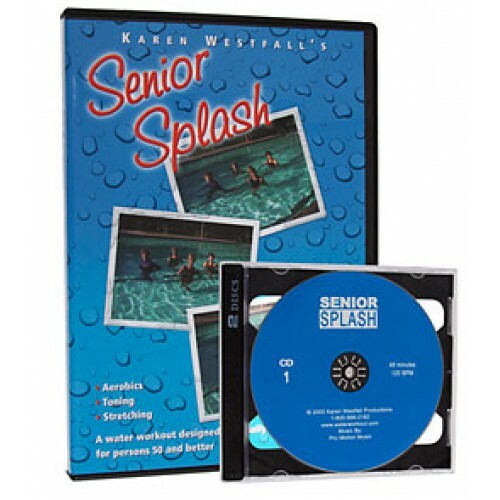 The perfect combination of gently, yet effective aerobic exercises, muscle toning, strengthening, stretching, and posture improving exercises make this the perfect workout for persons over 50. Also a great choice for persons with arthritis, fibromyalgia, recovering from injury, or pregnant. 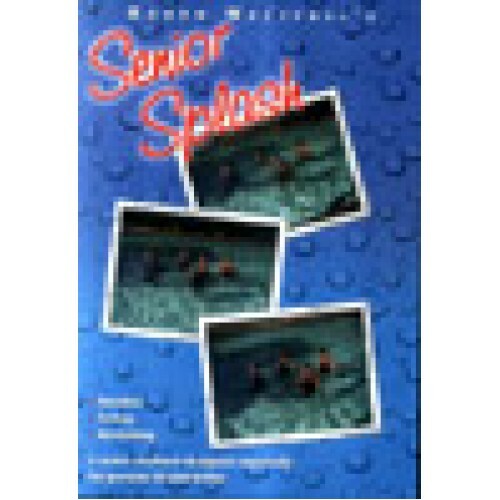 Also available: Senior Splash music CD with vocal instructions.